This space has been created for educators, administrators, parents, youth advocates and attendees of “Can We Talk About Socioeconomic Status and Class?” as a forum for sharing experiences and reflections as they work through these resources. On this page, we invite and encourage you to share your experiences and reflections, ideas and insights and engage with others to address inequitable systems and ways we can redesign the curriculum so that all children benefit from the diversity of experiences in their class. While these resources are intended to offer an introduction on the subject of SES and Class Identity, our list is not intended to be exhaustive and we welcome suggestions to other potential resources. 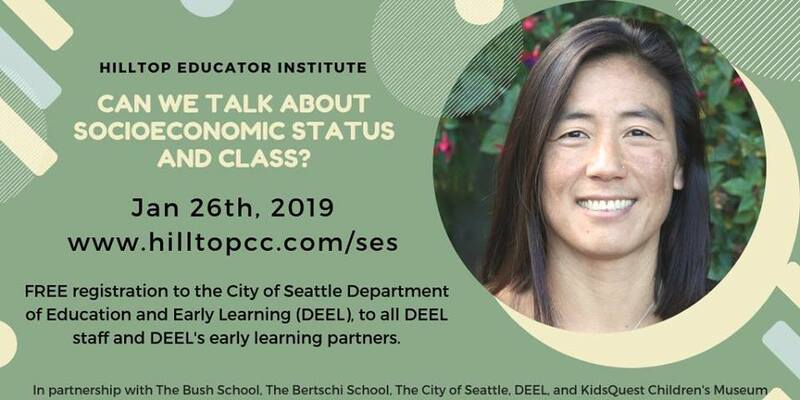 With our next workshop on January 26th, 2019 titled “Can We Talk About Socioeconomic Status and Class?” along with both the provided and suggested resources on this page, we hope readers will (re)commit themselves to thinking deeply about what inclusion and diversity really and truly means. Can We Talk About Socioeconomic Status and Class? 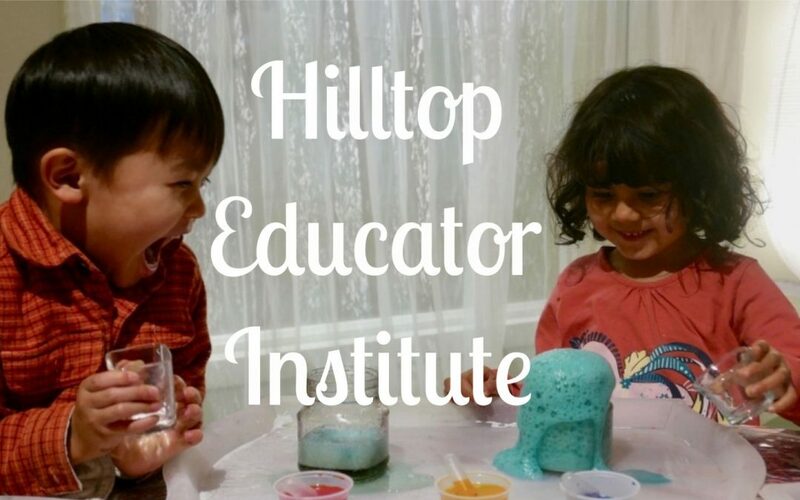 In the spirit of dialogue, and practicing the Reggio Emilia value of “learning in relationship,” we invite you to delve into deeper thinking and conversation about this event by sharing your thoughts, questions, or comments below!